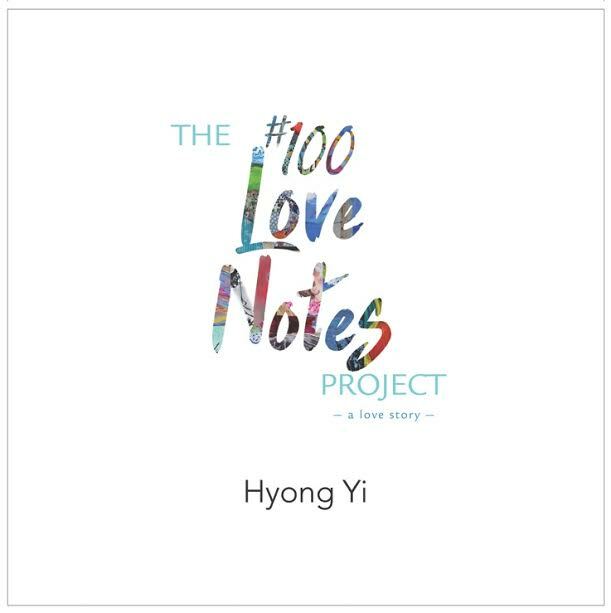 The initial version of Hyong Yi's "The #100 Love Notes Project" launched on the streets of Charlotte, North Carolina on November 21, 2015. To honor his wife, Catherine Zanga, on the one-year anniversary of her death from ovarian cancer, Hyong and his two young children gave strangers 100 handwritten love notes, notes that chronicled Hyong and Catherine’s life together, from their first meeting, to dating, marriage, children, and her death, which came far too soon. NBC and ABC Nightly News, Good Morning America, and The Today Show covered the story. So did Buzzfeed, Upworthy, Someecards, Collective Evolution, Yahoo News, Blessings.com, and many other online and international news sources. 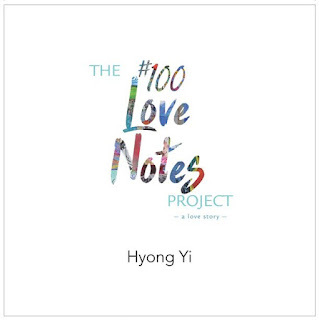 Inspired by the loving reception the note cards received, Hyong commissioned 17 artists to illustrate some of the most compelling moments of his and Catherine’s marriage. The art runs the gamut from watercolor, to pen and ink, mosaic and collage; from traditional paintings to digital compositions. The results are the forthcoming publications: 100 Love Notes and The #100 Love Notes Project, a Love Story (Lorimer Press, February 2017). Hyong's words are beautiful, funny, heartbreaking, and most importantly, a call for all of us to let those we love know how we feel. 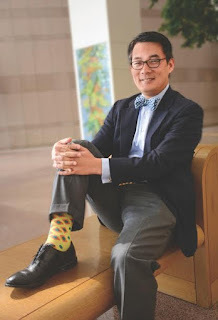 Hyong Yi has spent his career working as a public servant, currently for the City of Charlotte. He earned degrees in political science and public administration, qualifying him to work in government. He loves his community, his family, his children, and most importantly, his late wife, Catherine. For more information, visit Hyong at his website, Facebook, and Twitter. What a wonderful tribute to Catherine.